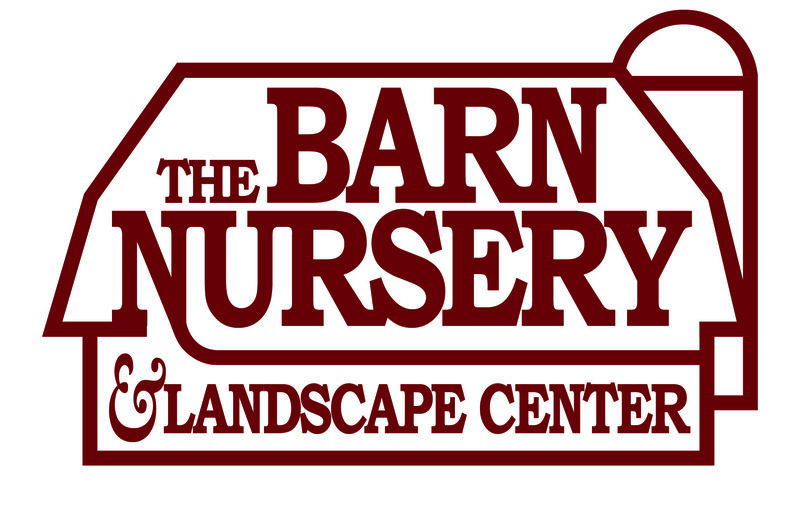 The Barn Nursery offers Custom Potting services from Spring to Winter. This is personal service is ideal for customers that have large urns or pots and prefer to outsource design and planting. Sign up below and we will contact you to schedule your personal design consult. For an initial $50 design fee, one of our experienced designers will meet with you at your home or our office to discuss your color preferences, plants, and "vision." We can also use Houzz.com ideabooks, email or the phone to make it easier for you. Together, we'll develop a planting plan to match your exposure, maintenance goals and design aesthetic. We will prepare and send our estimate. Estimates are based on the size and number of containers and an average cost of plant material required. Our minimum planting fee per on-site project is $200. Bring your pots in at a pre-scheduled time and meet with our designer. This typically takes less than 20 minutes. We can also talk over the phone. To Schedule in-store custom potting, call us at 847-658-3883.